When you think of military bases, honor, discipline and commitment might come to mind; but culture? Maybe not. That's why the National Endowment for the Arts is kicking off a new program to give military families free admission to hundreds of museums around the country through the entire summer. The project is called Blue Star Museums. It's a joint effort of the NEA and the Blue Star Families, a non-profit dedicated to meeting the challenges of military families. The Chair of the group, Kathy Roth-Douquet, came up with the idea. Her husband is a Marine colonel who is on his third deployment to Afghanistan. Roth-Douquet said military bases are sometimes far removed from cultural centers, and she believes a trip to the museum can be a nice escape. Many of the museums in Washington are already free. 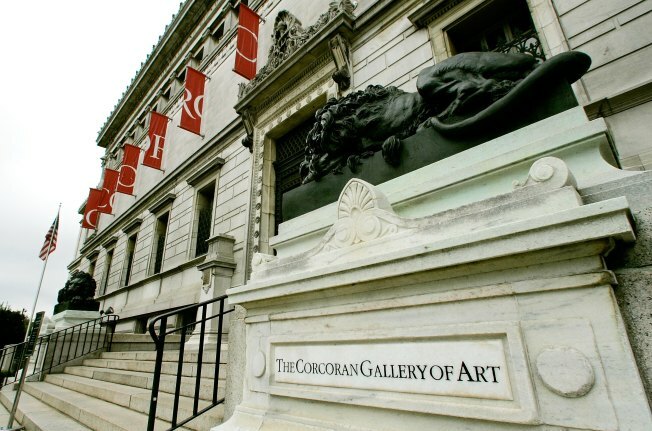 But the Corcoran Gallery of Art and the Phillips Collection are among 70 museums in the District, Maryland and Virginia offering free admission to military families this summer. About 600 museums and science centers nationwide have signed on to the project, including 30 children's museums. In our area, DAR Museum, Dumbarton House and Woodrow Wilson House are on the list. In Baltimore, the Baltimore Museum of Art, the American Visionary Art Museum, the Walters Art Museum and the Babe Ruth Birthplace and Museum are participating. The list also includes some of New York's destination locations: the Metropolitan Museum of Art, the Museum of Modern Art, the Whitney Museum of Modern Art, the Guggenheim Museum and the Brooklyn Museum. The free admission, which is also available to active duty reservists and active duty National Guard, starts on Memorial Day and goes through Labor Day. For more information and a list of all the participating museums, click here.